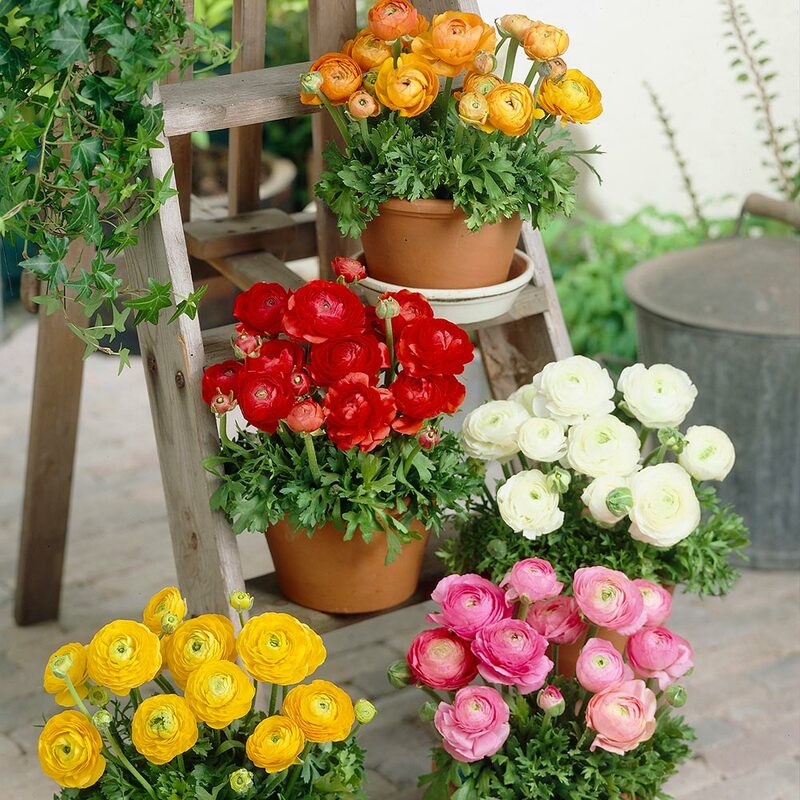 Native to the Eastern Mediterranean, Ranunculus is a hardy perennial growing to 35-40cm. 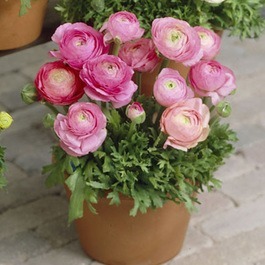 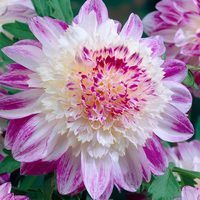 Flowers are peony shaped up to 5cm in diameter. Ideal for borders and cut flowers. 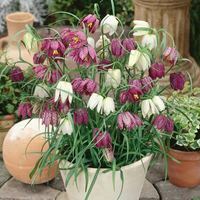 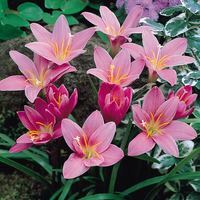 Top quality 7cm+ bulbs supplied.